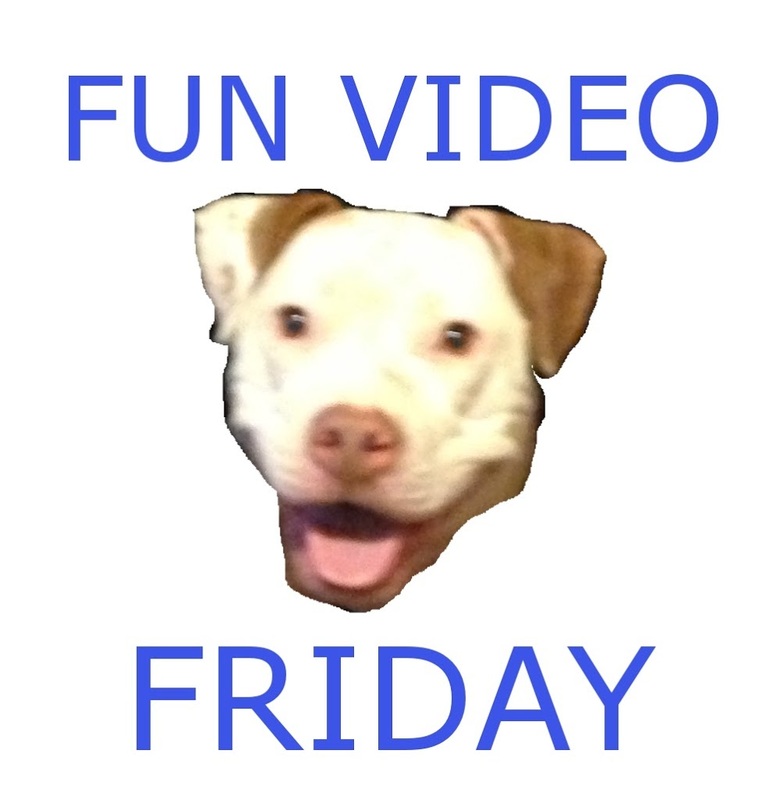 Fun Video Friday: The Box! There were a lot of neat videos that came out this week, but this was my favorite. Using an actor, some highdef projectors and two robot arms they showed – IN CAMERA – just how cool projection can be. Maybe this just clicks for me because a few years ago I was working on a project that never quite got off the ground. It was a series of serialized plays and to cut costs we were going to use rear projection to create many of the sets and backgrounds. It would have been possible six years ago, but now it’s truly viable to do so much more on a much bigger scale. Neat tools that look like neat toys!